Built for the French Army in response to the German adoption of the metallic cartridge. 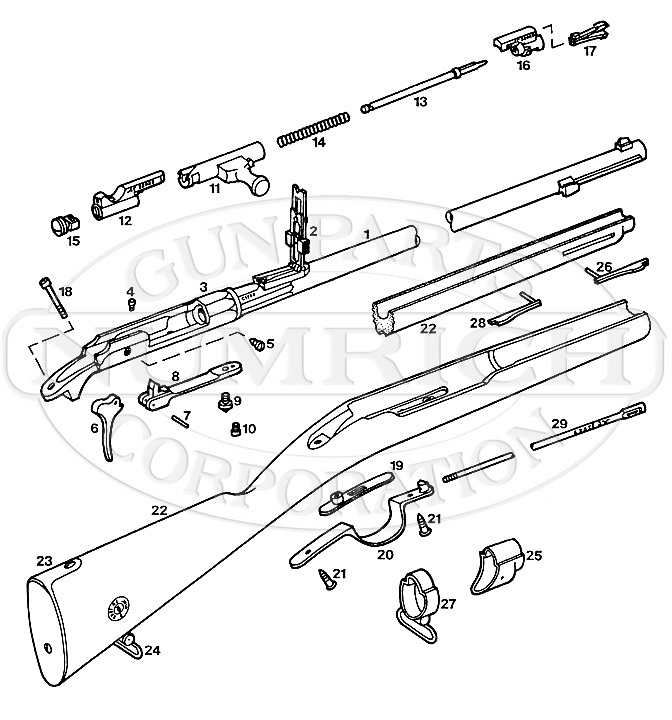 Numrich Gun Parts Corp. have been supplying customers with hard to find parts since 1950. Shop today!